Whether your company is launching its first website or already has an established online presence, the goals are the same: meet customer needs and grow the business. We will provide you the customized online shop solution you are looking for at affordable pricing. Based on a detailed and proper analysis of your needs, we will develop a design that fits the products you are selling as well as a sound technical realization. From the spanning architecture to functional navigation, Axobis digs deep to enhance every touch point, develop your connection with customers and realize your business potential. We’re not just typical ‘app developers’, we are a team of highly creative and passionate people who love taking ideas and crafting mobile product from them. We believe that the executions of an idea is so important. 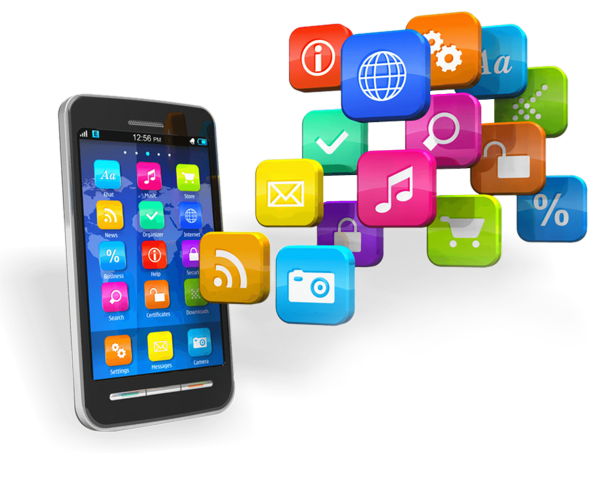 We offer cutting edge iphone, Ipad, Android ,windows mobile app development services suitable for products and services across industry such as Media, Education, Healthcare, Hospitality, Entertainment, Ecommerce, Mcommerce , Branding etc. © Copyright 2017 By Mobile App Company Calicut. All Rights Reserved.